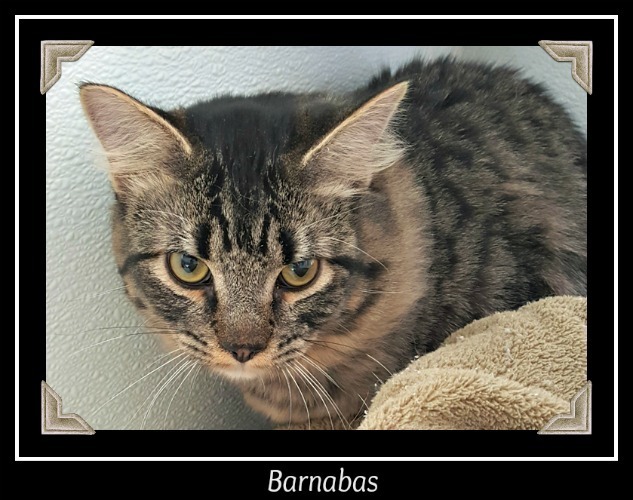 Barnabas is a sweet male kitten. Per shelter policy he must be an indoor kitten only and may not be de-clawed. His adoption fee is $40. For an appointment to adopt call 520-457-2545.